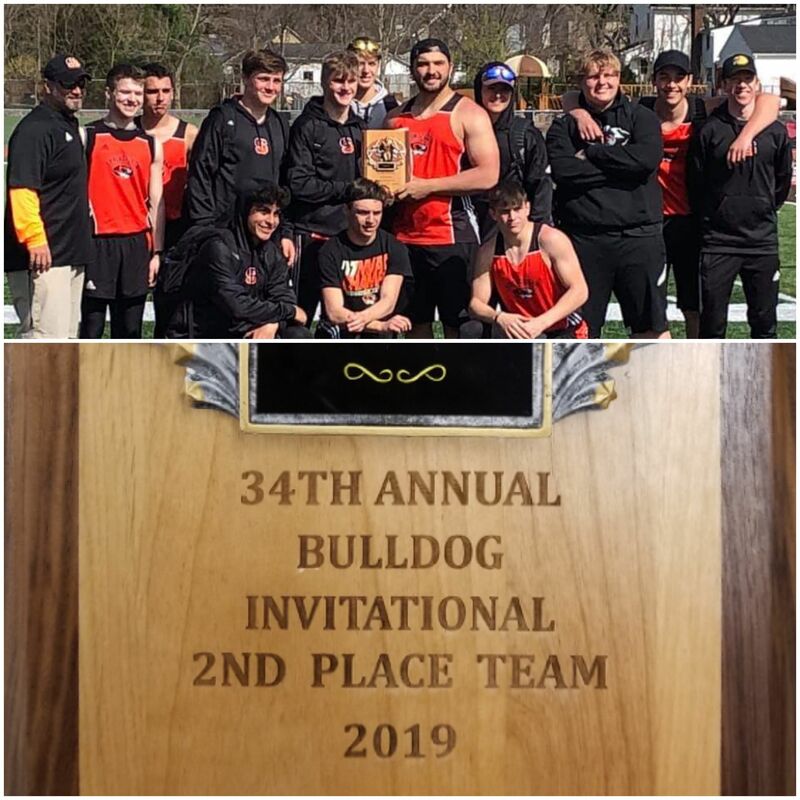 The Tigers Track & Field Teams traveled to East Palestine to take part in the Bulldog Invitational on Saturday. The Boys finished in second place out of twenty-seven boys team taking part in the event. The Boys scored 56 points on the day.